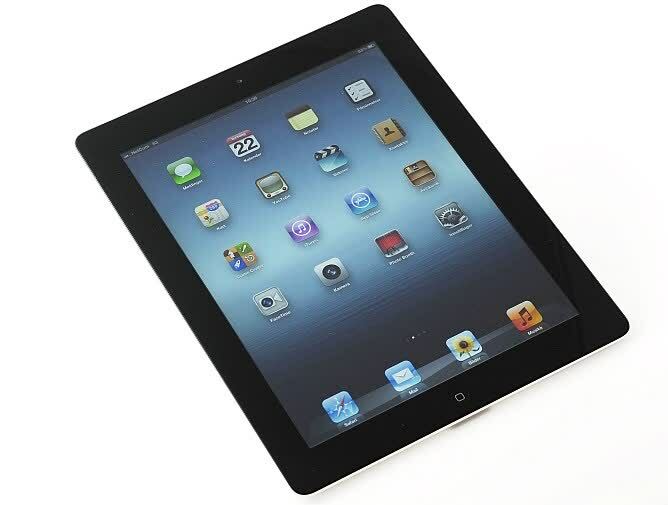 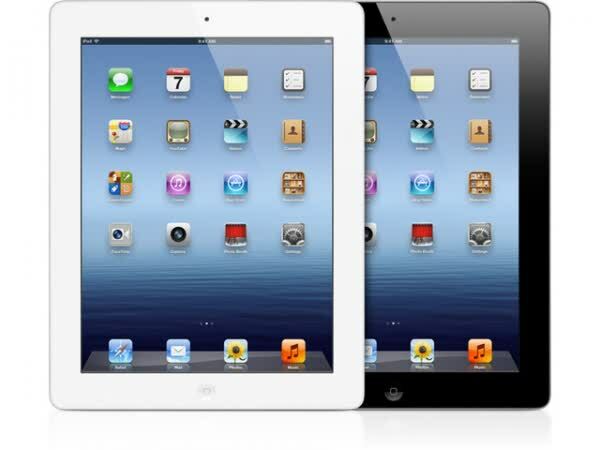 The Apple iPad (3rd-gen) includes a Retina Display operating at a resolution of 2,048 x 1,536. 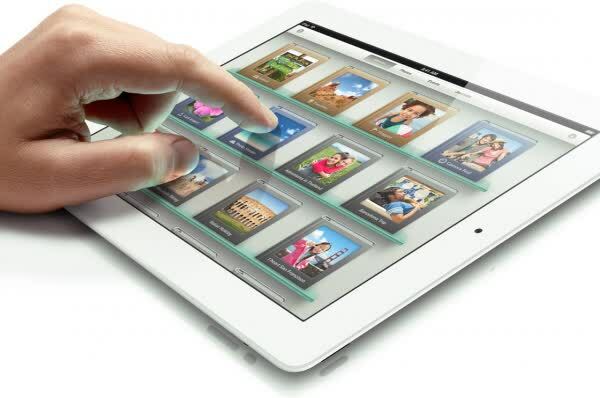 Powering the new iPad is a dual-core A5X processor with quad-core graphics, it also gets upgraded optics in the form of a 5MP backside illuminated sensor that features a 5-element lens, IR filter and ISP built into the A5X chip. 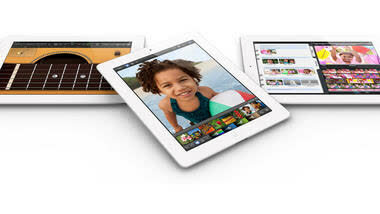 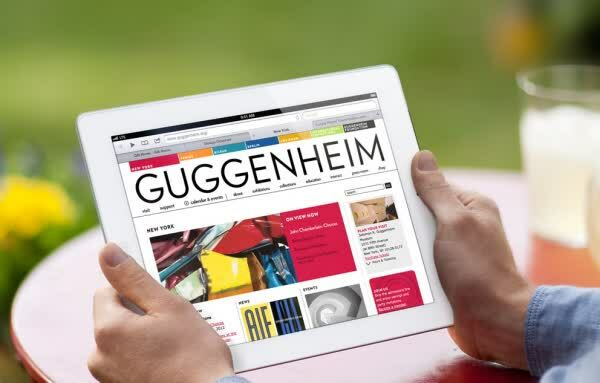 Apple claims The new iPad is good for 10 hours of battery life and nine hours when using 4G LTE. 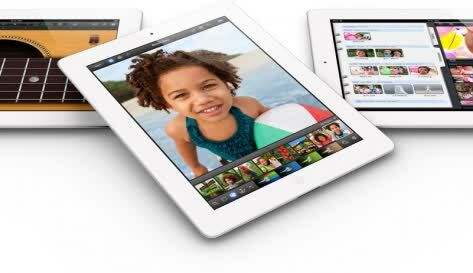 New features like quad-core graphics, 4G LTE support and the iSight camera are all nice additions, and yet the new iPad could be summarized in only two words: Retina display. 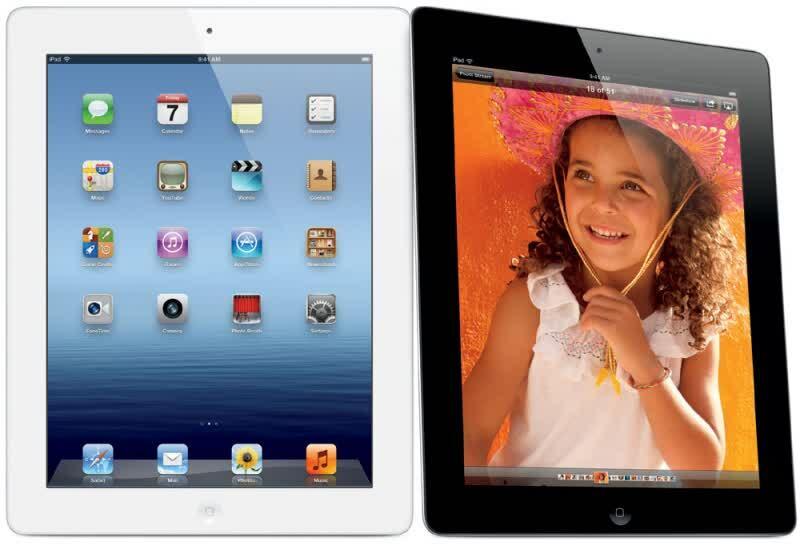 Apple has once again set the benchmark others will be striving for in 2012.